The Berylas Series lasers are Continuous Wave (CW) pulsed lasers delivering biostimulation therapy. The high average power effectively and quickly treats large areas, making these lasers well suited for high-demand biostimulation therapy in a clinical setting. The Berylas series of continuous wave lasers is designed with 15watts 810nm, 980 nm or combined 15watts 810nm+15watts 980nm wavelengths, and the different models offer different ranges of adjustable average powers and pulse repetition rates. In addition to the automated repeat pulse mode, a single pulse mode is available. 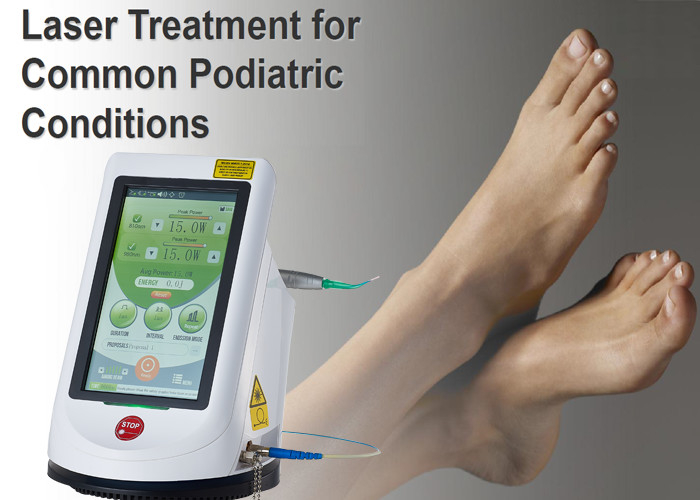 Podiatric practices love the Dimed Series of Lasers for their versatility. The Therapy handpiece is utilized to treat any type of pain, inflammation, arthritis, infections or wounds. Meanwhile, the surgical ablation hand piece handles warts and ugly, unsightly nails. Additionally, the 7mm handpiece is designed for ugly, unsightly nails. Toenail infections are often treated with Lamisil. Patients often don’t want to or cannot take oral medication or it simply didn’t work. A simple 12-minute pain-free, pleasant treatment addresses the syndrome for 10 toes. Wounds and infections do not always respond well to conventional treatments. Diabetic / neuropathic patients have unique problems we gladly address. We have before /after pictures showing dramatic results coupled with clear, concise protocols. As the Physician, you’ll destroy the bacteria inhibiting / preventing proper healing whilst enlisting a cascade of healing mechanisms the body naturally employs. Lasers are a catalyst to promote ATP production in the mitochondria and oxygenation of the cells enabling and promoting rapid cell regeneration. The Berylas laser is commonly used as a final step in procedure, to accurately burn remaining tissue/ leftover infected cells; the laser intense power is able to vaporize viruses and destroy infected cells. 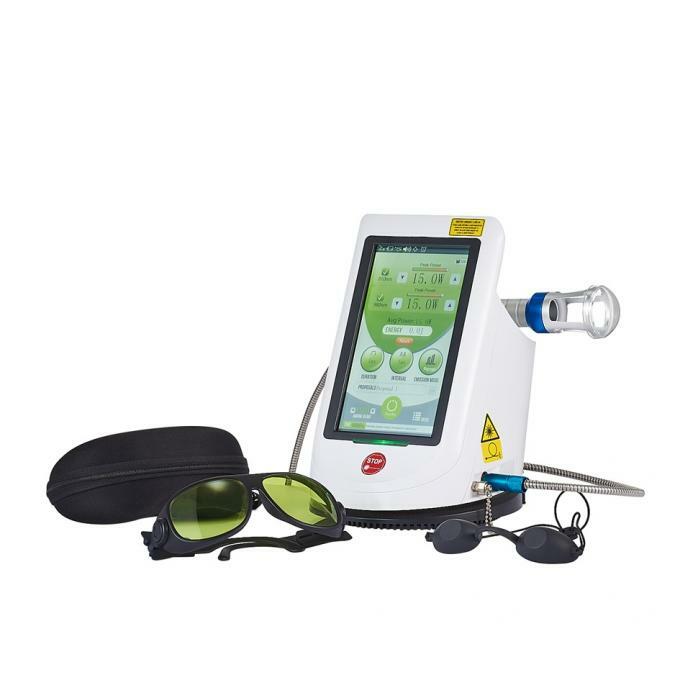 The Berylas laser advantage is that it doesn’t cause extensive tissue damage, it’s precision optical hand pieces are designed to target only very small areas and allow for superior precision and minimal tissue damage (as well as faster healing). Coagulation is a non-ablative treatment, achieved by applying focused laser radiation, which dry the wart by coagulating its capillaries; laser radiation eradicate the Papilloma virus, since laser radiation causes intense heat at a sub dermis level.